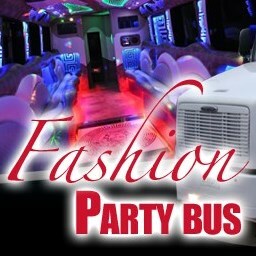 Where are you looking for bachelorette party buses? Bachelorette party time? Then it’s time to rent a bachelorette party bus from GigMasters. It’s the best way to travel on your big night out. Plus, as the saying goes, “what happens in the bachelorette party bus stays in the bachelorette party bus. 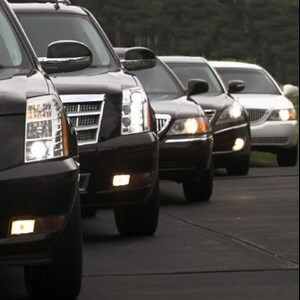 Rent one for your big night and find out what we mean! 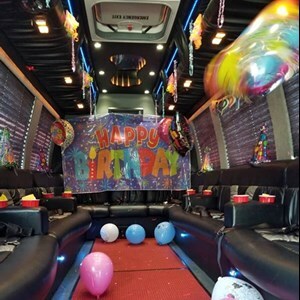 Are you a bachelorette party bus looking to book more events? 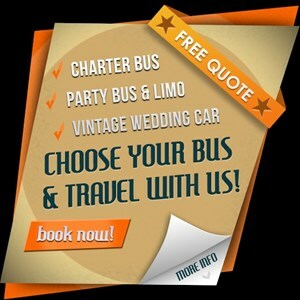 Click to learn how to get more bachelorette party bus gigs.